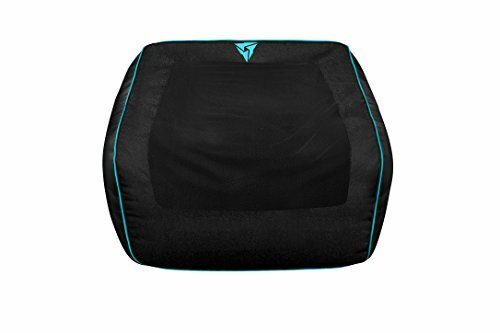 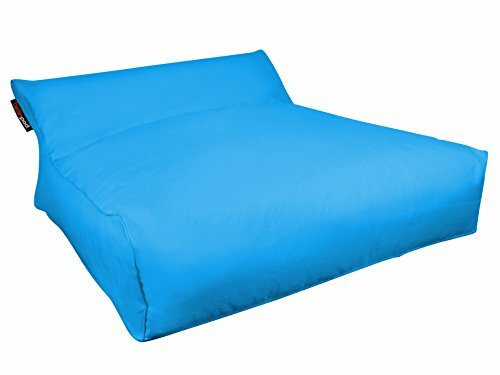 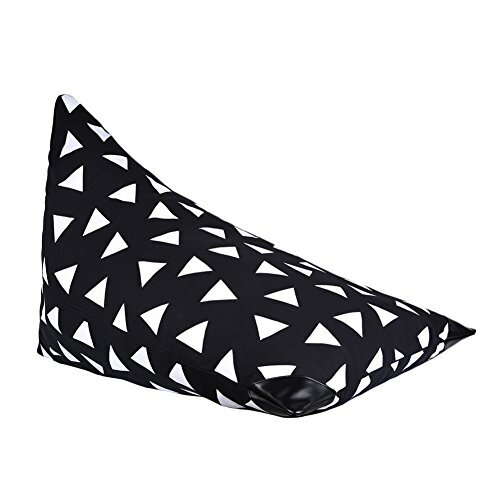 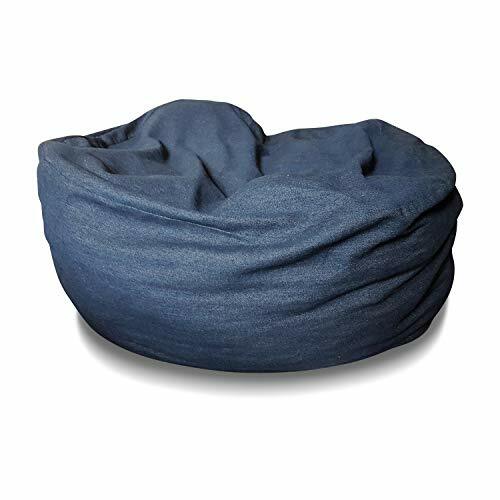 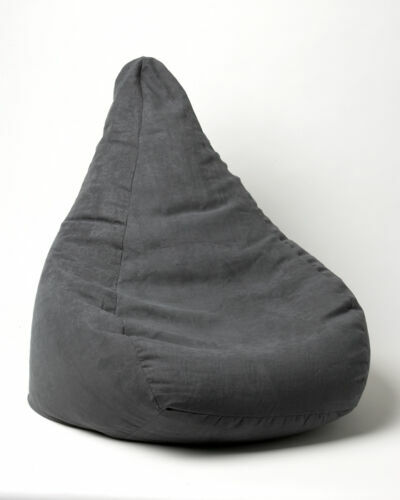 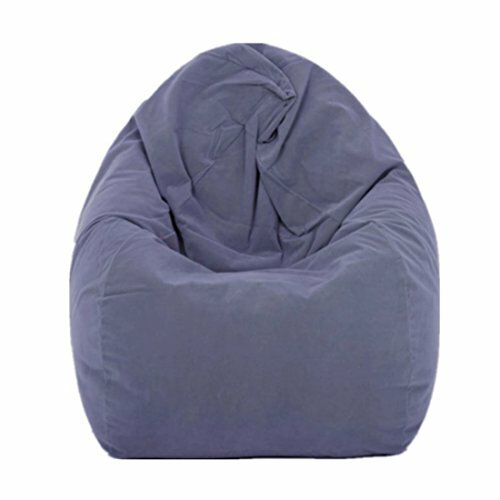 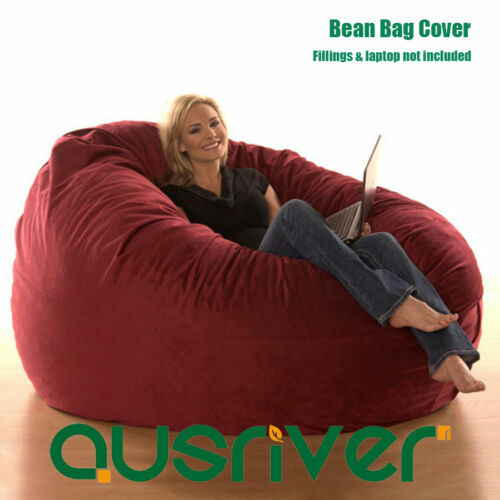 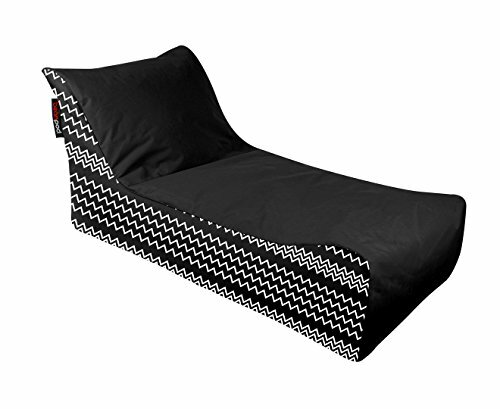 New Bean Bag Bed Outdoor ..
Bean Bag Lounge Cover ..
FY Home Organisation Bag .. 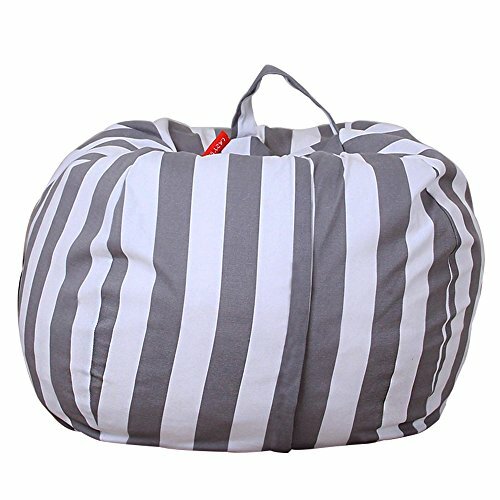 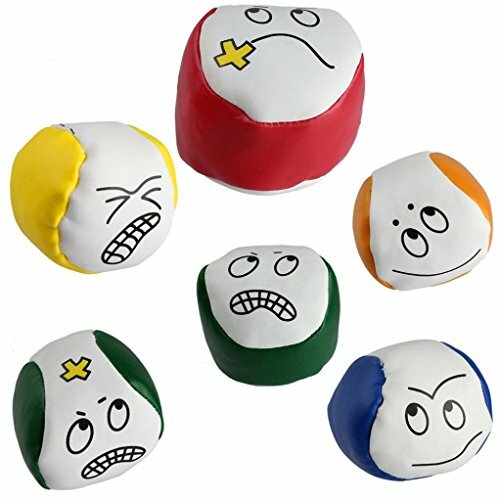 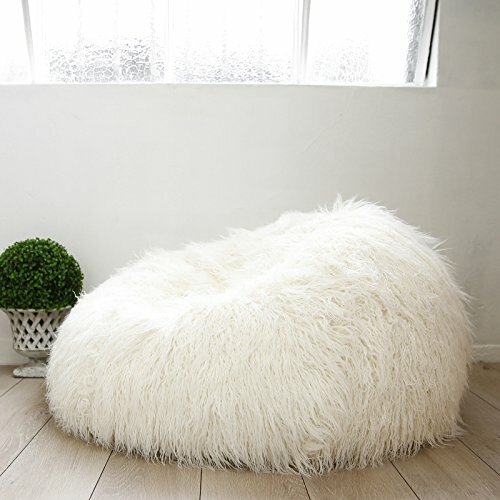 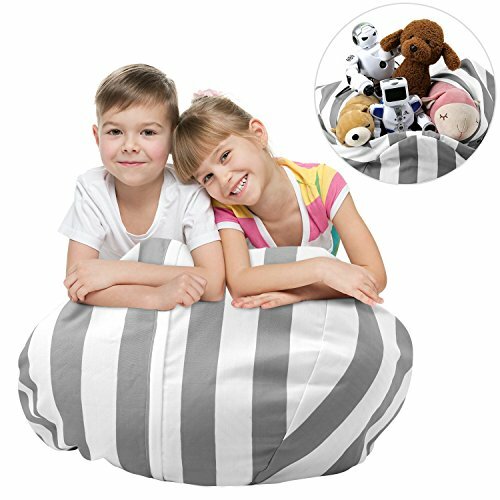 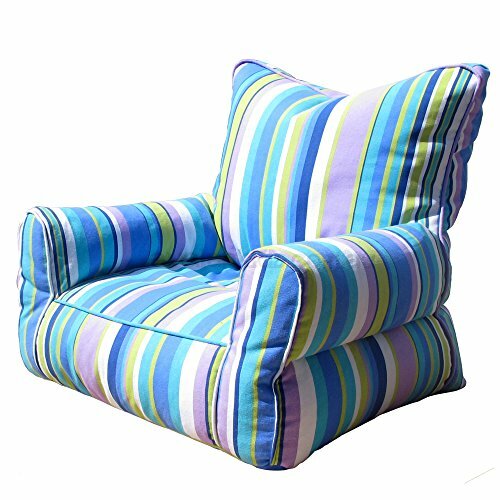 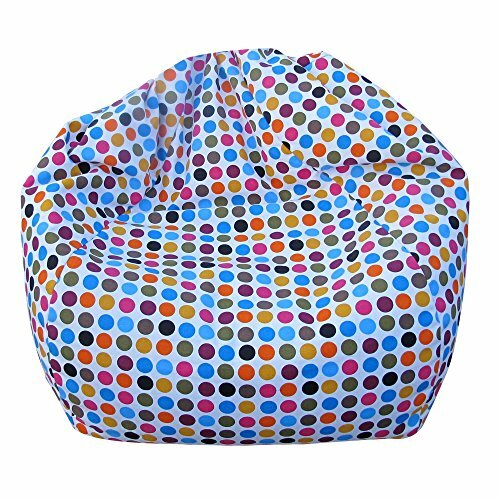 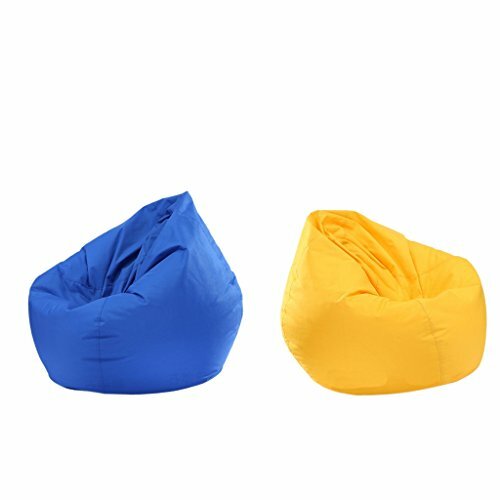 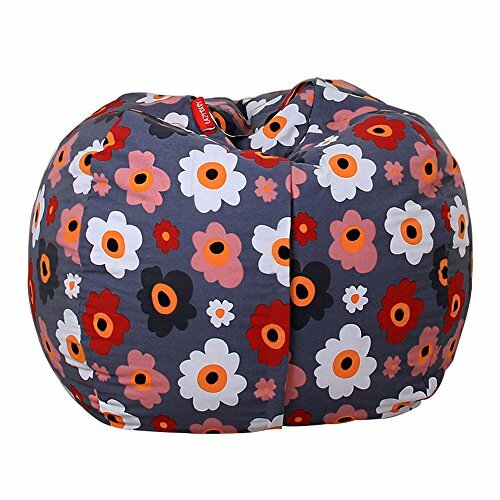 Stuffed Animal Bean Bag ..
Super Large Luxury Seat ..
Gaming Seat Chair Gamer ..
Faux Fur Bean Bag Cover ..
Childrens Bean Bag Sofa ..
Bean Bag Cover Soft Bed ..
Jiyaru Bean Bag Chair .. 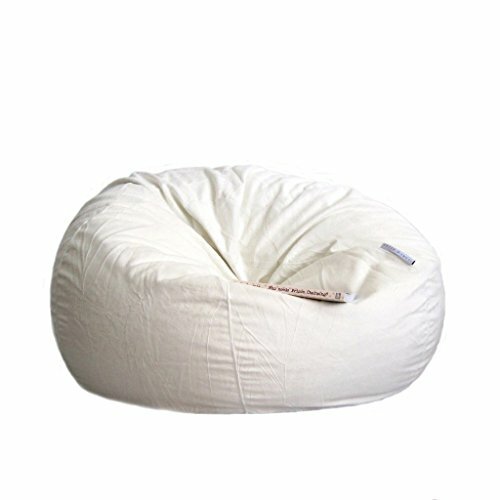 Kids Bean Bag Sofa ..
Children Shark Bean Bag ..
Sunnylife Bean Bag Seat ..
New 200 litre white bean .. 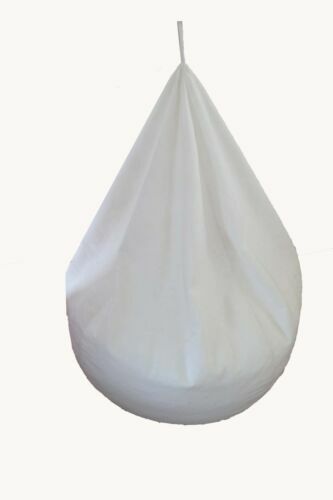 AU Kids Stuffed Animal ..